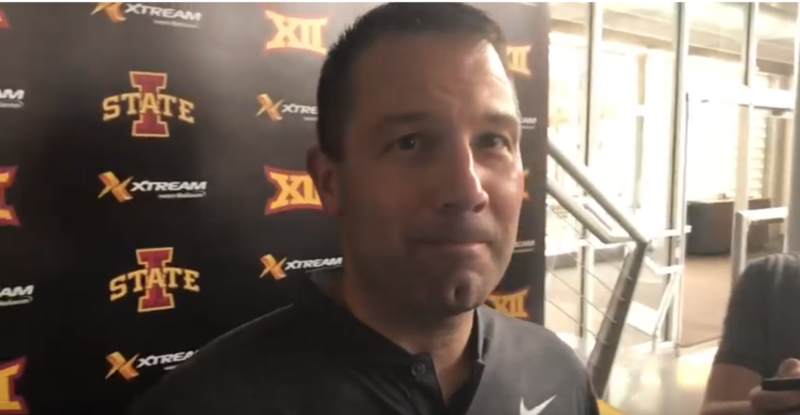 Iowa State linebackers coach Tyson Veidt said his position group this spring is the most experienced they’ve ever been in the staff’s time in Ames. 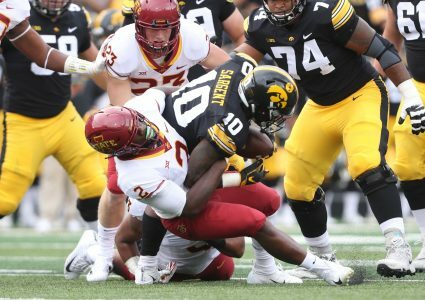 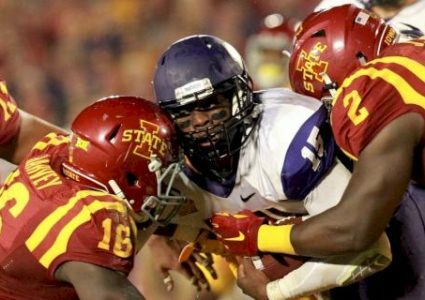 The Cyclones return two of their three starting linebackers from last season in Marcel Spears and Mike Rose. 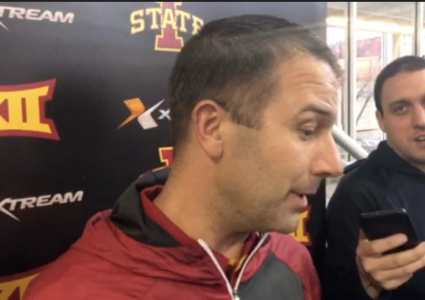 Hear how the process of replacing the one spot left open by Willie Harvey’s graduation is coming along, how Rose has progressed during his first spring and more in this CFTV.